This will Sell Fast ! Awards Wining Schools ! 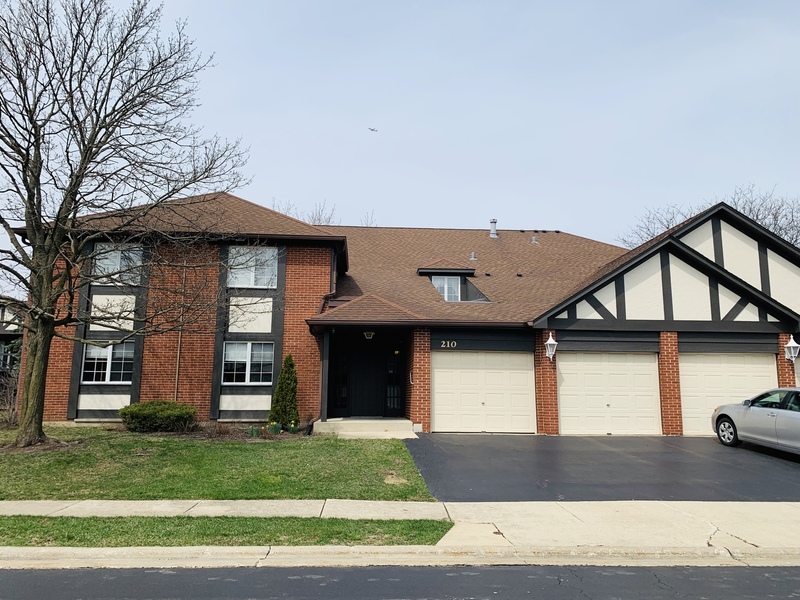 Second Floor 2 Bedroom /2 Bath manor home /spacious open floor plan / newer flooring in all rooms/ Eat-in kitchen/ Granite counters w/glass tile backsplash /ceramic floor and oak cabinetry. Large master bedroom with WIC and bath. Living room has access to covered balcony overlooking quiet interior Stanhope square Location ! Utility room w/ washer and dryer. One car attached garage.